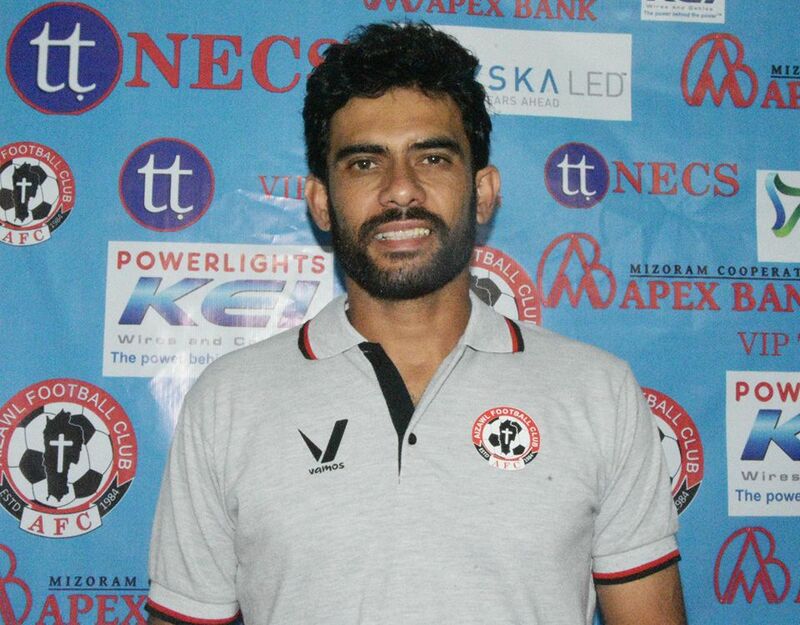 Aizawl FC have signed former Mumbai FC coach Khalid Jamil as their head coach. An AFC Pro Coaching License holder, Khalid Jamil is a renowned name in Indian football arena with his successful managerial spell with Mumbai FC from 2009-2016. He managed Mumbai FC to sixth place finish - their best ever finish in the I-League.